Depending on the size of the kitchen, an average remodel can run around $10,000 or more. While this might sound like a large chunk of change, keep in mind that homeowners sometimes see at least a 100% return on their investment. In some cases, depending on the housing market and the type of upgrades installed, one might see close to a 200% return. This is also an area where homeowners can spend too much, so it is important to work up from smaller improvements with the guidance of a real estate professional should one decide to upgrade before selling. Bathroom improvements are similar to kitchens in both pricing and returns. In either case, these areas are important to focus on, as a poor remodel job will be very obvious. As long as the home improvements are handled with care, in most cases they will reward homeowners handsomely. Another surprising choice when it comes to what adds value to a home is a roof replacement. While not quite as lucrative as a kitchen or bath upgrade, replacing a roof usually gives about an 80% return on investment, depending on what part of the country you’re in. The cost varies widely, but one can expect to spend close to $15,000 in most cases. When it comes time to choose the upgrade most important for increasing home value, take some time to carefully consider what a future homeowner might want. Also keep in mind the budget, and how large of a return you’re ultimately looking for. For example, spending $75,000 on a gourmet kitchen might sound amazing while living in the home, but if the rest of the house is small or outdated, it just doesn’t make sense. The same line of thinking applies to extra amenities, like five-car garages or extravagant room additions. 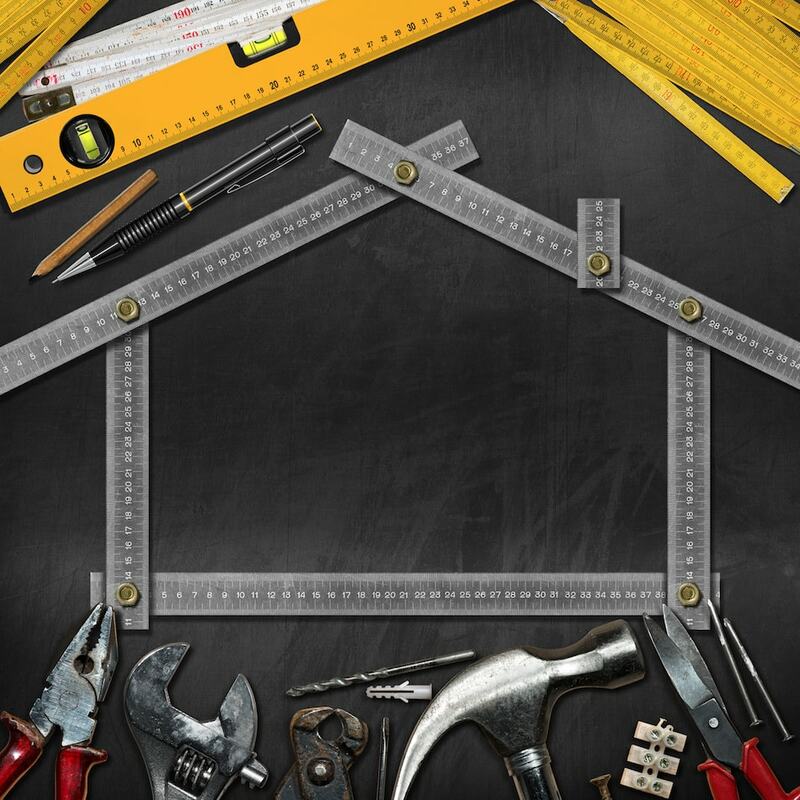 Any improvement that’s intended to add value to the home should do just that; if you’re spending more on the remodel than you’ll get back at sale time, something doesn’t add up. Reference the examples of kitchen and bathroom changes listed above, and keep in mind that getting a full return on the investment and a better showing experience for buyers should be the minimum goal. While it should be a carefully calculated decision, adding value to a home shouldn’t be stressful or scary. In many cases, the homeowner gets to enjoy the extra amenities they’ve added and then will still see a handsome profit when it comes time to sell. If in doubt, discuss the plans with a contractor and real estate agent first to find out what to expect when undergoing large projects.